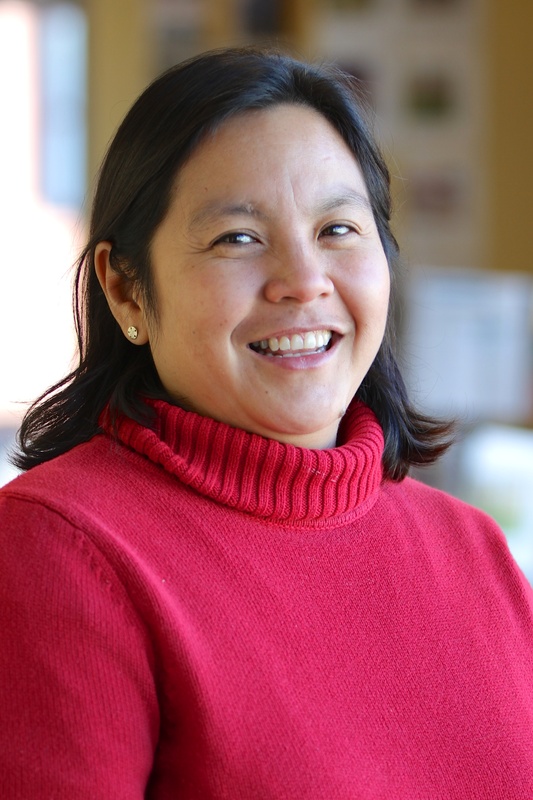 Ruth Noguerón is an Associate with the World Resources Institute’s Forests Program. A researcher for both the Forest Legality Initiative and Global Forest Watch, Ruth focuses on forest private sector engagement and on Latin American forest issues. At WRI, Ruth has conducted research on and managed projects and multi-stake holder partnerships in Canada, the U.S., Brazil, Mexico, Peru and Guatemala. Ruth’s Latin American work concentrates on promoting forest monitoring efforts and transparency in the forest sector, integrating forest monitoring data in land use and forest legality decision-making processes, and fostering multi-stakeholder dialogues and South to South collaborations around various forest legality related topics. On the private sector side, Ruth leads the Forest Legality Initiative’s work documenting better practices to incorporate emerging technologies in corporate supply chains to reduce the risk of sourcing illegal forest products. She also leads the Sustainable Procurement Guide project, a partnership with the World Business Council for Sustainable Development, which provides guidance for corporate buyers as they develop and implement procurement policies for wood and paper-based products. Ruth also manages an emerging body of work to build small and medium size enterprises’ capacity to comply with global market legality requirements such as the U.S. Lacey Act and the European Union Timber Regulation. Before joining WRI, Ruth worked in México City at the Tropical Action Forest Program (PROAFT). Also in México, Ruth worked with a private consulting firm in a national effort to evaluate the natural protected areas of México, a project sponsored by the World Bank and the Mexican government. Ruth has a Bachelor’s degree in biology from the Universidad Autónoma Metropolitana in México City, an Associate’s degree in applied geography from Montgomery College, Maryland, and a Masters’ degree in Environmental Sciences from Johns Hopkins University. Here at WRI, we are constantly working to understand and minimize the environmental impacts of our work. Using research and expertise from around the Institute to guide us, WRI is committed to limiting the resources we use and purchasing products that reflect our environmental and social mission. Our guidelines at our Washington, D.C. office require paper products to be certified[^1] and have high recycled fiber content. However, we had not identified other requirements beyond product certification, nor had we effectively communicated these guidelines or any paper purchasing standards with our non-D.C. offices. We also found that we were not maintaining records on all our offices’ paper purchases. Considering our ongoing work to help companies comply with U.S. Lacey Act requirements, we decided it was time to examine the paper products in our own offices. We wanted to better understand our supply chains and use fiber analysis to test the paper content. Presents an analysis and geographical representation of relatively large landscapes free of visual evidence of human disturbances across the State of Alaska, USA.